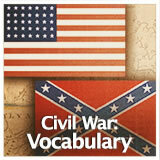 Students engage with key vocabulary related to the United States Civil War. 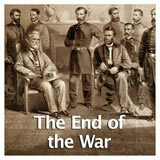 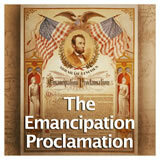 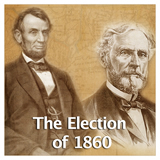 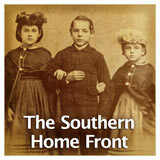 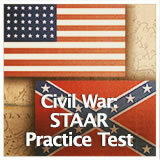 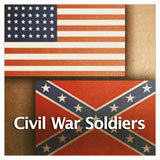 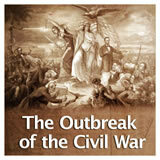 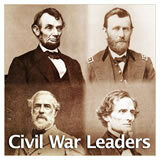 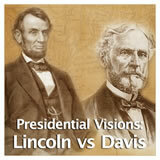 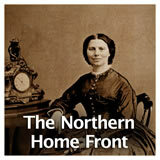 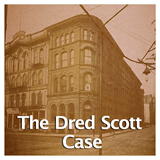 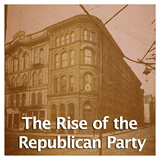 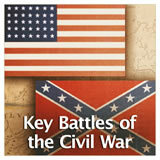 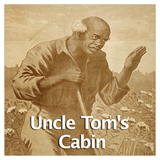 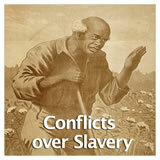 This experience engages students with key vocabulary related to the United States Civil War. 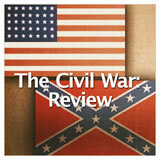 The experience can be used as an introduction or a review at the end of the unit.